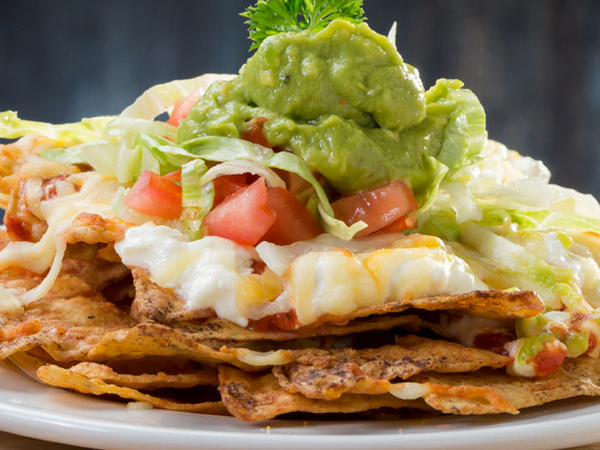 Italian food – be it a heaped plate of pasta or a crisp cheesy pizza – is the very definition of comfort; the edible version of a hug from Nonna. In Cape Town, where the food scene seemingly changes daily, Italian restaurants remain perennial favourites. 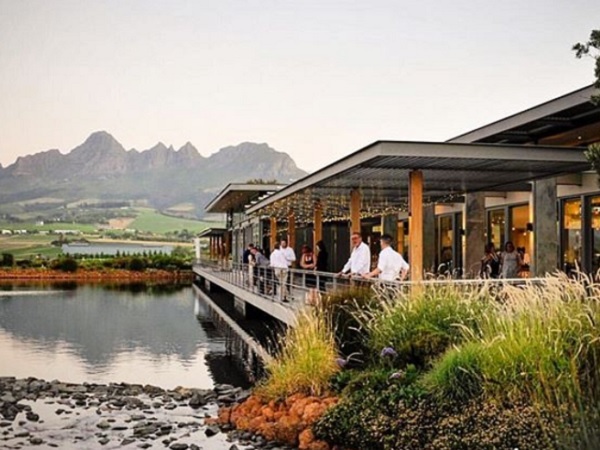 Here are 15 of the best the Mother City has to offer. 95 at Keerom gives guests a glimpse of genuine Italian cuisine. Highlights from the starters include carpaccios, beef tartare and the steamed asparagus with hollandaise, shaved parmesan cheese and rocket. The mains include a relatively small selection of pastas with a special mention to the light yet filling gnocchi with gorgonzola and walnuts; the La Fiorentina 1.2kg grilled T-bone for two; and the seared rib-eye scaloppine with white wine, parsley and lemon with broccoli. A pasta dish at 95 Keerom. Photo courtesy of the restaurant. The name Giorgio Nava has long been synonymous with classic Italian cuisine. At 95 at Parks you can’t go wrong with the famous freshly baked butternut ravioli with ricotta, topped with sage butter and parmesan, or the dark Italian chocolate hot fondant with a delectable liquid chocolate centre. 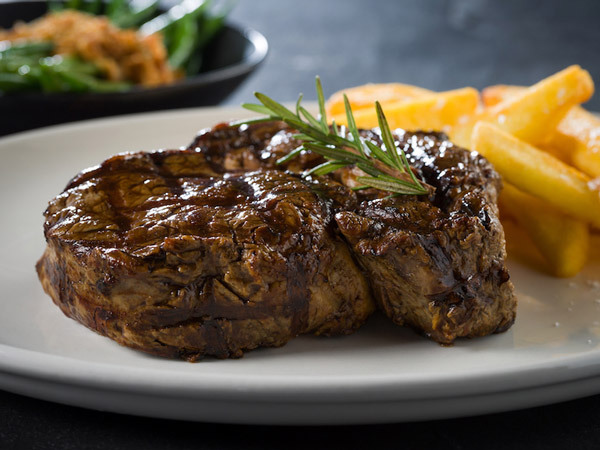 Carnivores are also catered for with perfectly prepared prime cuts sourced from Nava’s own farms. The garden at 95 at Parks. Photo supplied. 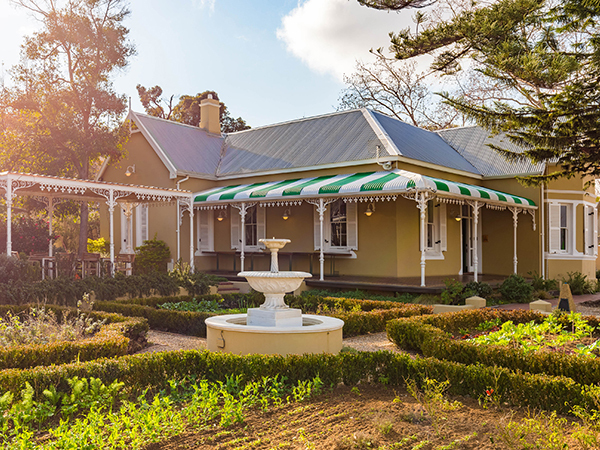 Expect an authentic taste of Italy in the leafy southern suburbs of Cape Town. Start with the courgette fritter or mixed bruschetta before moving on to the variety of freshly prepared meat, vegetarian and vegan pastas. 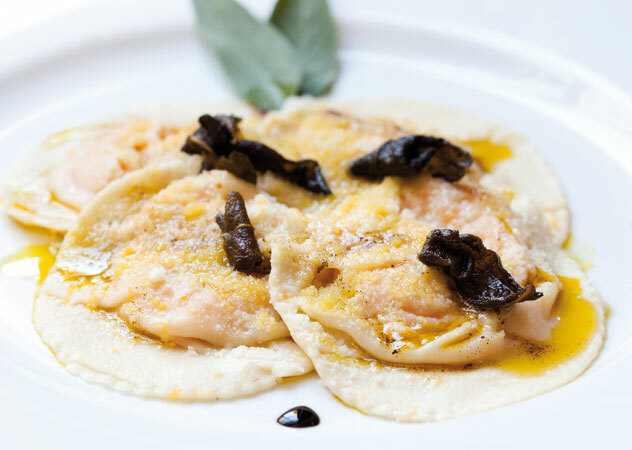 Try the thin homemade pasta tossed with wild mushrooms, fresh rocket and a touch of truffle oil, topped with parmesan. Or go for the fresh pasta parcels filled with ricotta and prosciutto in a light cream and wild mushroom sauce with parmesan. The desserts include traditional Italian gems like tiramisu and dolce della Nonna with layers of amaretti biscuits, zabaglione, cream, walnuts and grated chocolate. A dish prepared and served at A Tavola. Photo supplied. 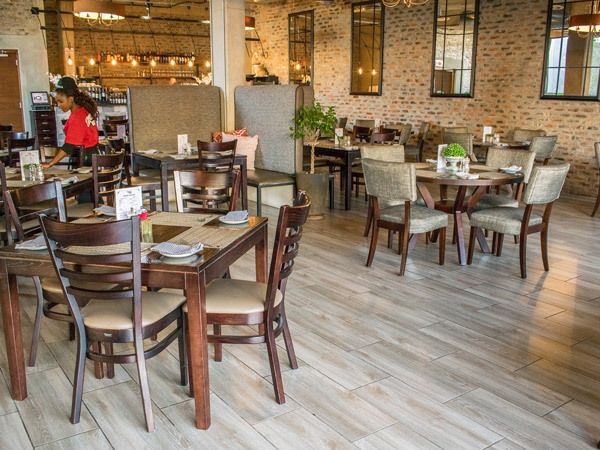 This icon Kenilworth gem has built its brand around its tasty wood-fired pizzas and pastas. Try the popular thin-based pizzas with a classic selection of toppings like the piquanté peppers, bacon and feta combo; smoked chicken, sun-dried tomatoes and mushrooms; or the vegetarian with mushrooms, olives, artichokes, asparagus and garlic. The pastas are paired with well-made pasta sauces like the classic alfredo, amatriciana and carbonara. A large pizza from Borruso’s. Photo supplied. The hand-built pizza oven is the definite highlight from this Woodstock gem. Expect delicious cheesy bianca (no tomato sauce) or rosso (with tomato sauce) pizzas bubbling with taste and flavour. They also have an extensive pasta menu that includes spaghetti with lamb meatballs; mint-and-pea ravioli with salsa verde and stracciatella; and a simple linguine tossed with olive oil, anchovies and almonds. While the pastas are popular, don’t miss out on the crispy pork risotto with apple-currant vinaigrette. Leave space for some tiramisu, ginger-and-apricot semifreddo with chocolate-ginger creme and pistachio sable biscuit, or the olive-oil panna cotta served with naartjie compote and hazelnut crumble. 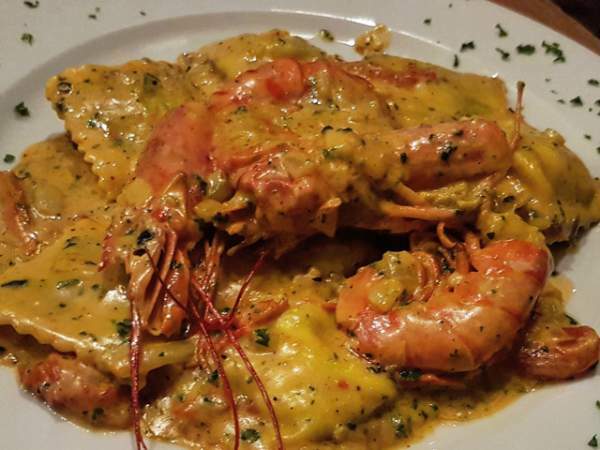 Col’cacchio has been serving mouthwatering Italian-inspired meals since 1992. Highlights from the pasta menu include the Bolognese, the lasagne and the pollo pasta with chicken, mushrooms, spring onions and sour cream in a pomodoro sauce. The pizzas with perfectly thin and crispy bases include the Cosi Verde topped with spinach, broccoli, edamame, basil pesto and spring onions; and the Zucca with roasted butternut, beetroot, rocket, avocado and seeds. 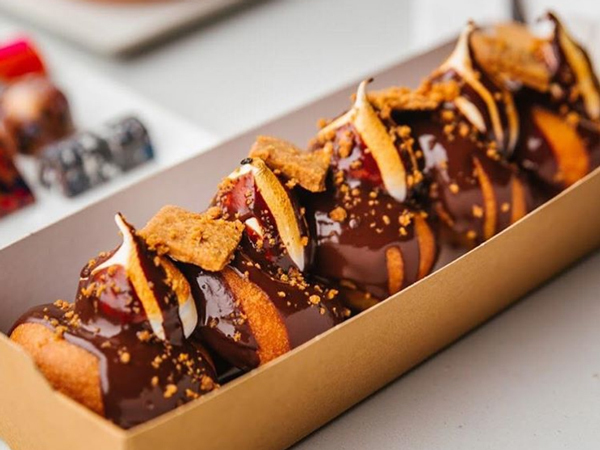 Desserts vary from traditional to innovative – think tiramisu or the vegan Amistoso with cashew cream, caramelised pineapple and coconut shavings. 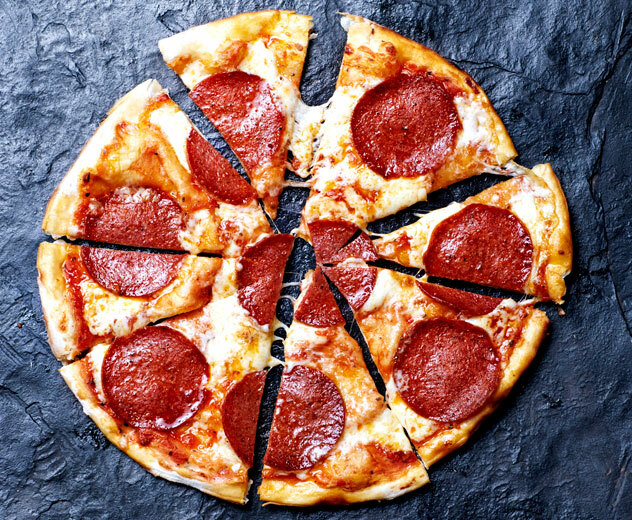 A pepperoni pizza from Col’Cacchio. Photo supplied. Expect homemade pasta, authentic flavour and a true Italian experience from this team of three cousins from the Adriatic coast of Italy. Nothing beats The Cousins pasta – a homemade tagliolini with cream, mushroom and thyme, plus a thorough coating of Grana Padano from being rolled in its cheese wheel. Other highlights include the ravioli filled with ricotta cheese, spinach and pecan nuts, served in a butter and sage sauce; and the homemade gnocchi all’Agnello (lamb ragu) made using the original lamb ragu recipe. They also have classic Italian desserts like tiramisu and panna cotta. 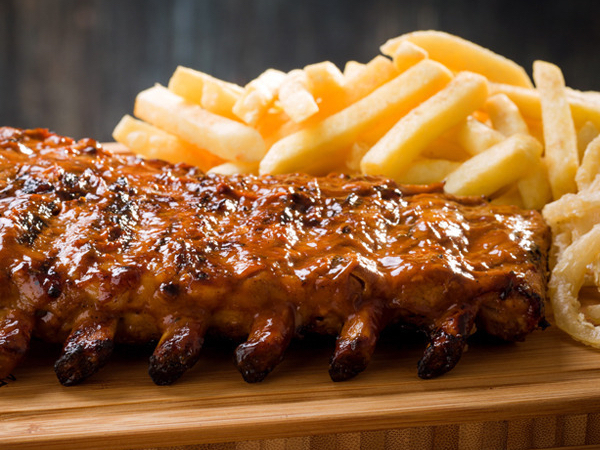 Da Vinci’s on the trendy Kloof Street is famous for its thin-based pizzas, juicy burgers, pastas and ribs. 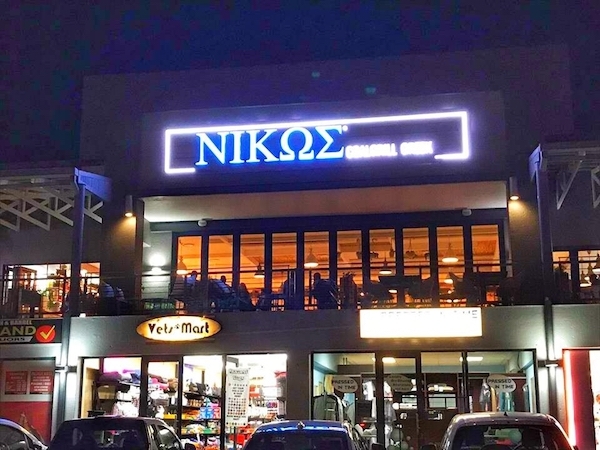 Starters include deep-fried bites, boerewors bowls, nachos, spring rolls and the indulgent mushroom Romano – baked mushrooms with feta, garlic and tomato sauce. The mains range from ribs with a special barbecue basting to thin-based pizzas named after famed artists. Take a bite out of the Da Vinci with bacon, avo, mushroom and garlic; or the hearty Rembrandt with roasted butternut, spinach, Roquefort cheese and piquanté peppers. End the meal off with the warm and gooey Lindt chocolate brownies with sweet vanilla ice cream. This vibrant eatery showcases the finest ingredients in wisely selected flavour combinations. For breakfast, choose between shakshuka of gently poached eggs in a spicy red pepper, cumin and pomodoro sauce; or a crunchy brioche French toast served with a mixed berry cream cheese compote and maple syrup. The extensive lunch menu features a selection of pizza and pasta dishes. 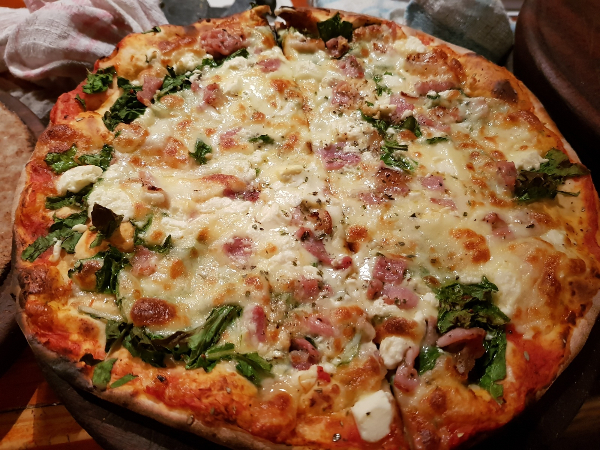 Pizza options include the Pizza di Casa with bacon, avo and feta; and the Parma with mozzarella cheese, tomato, herbs, parma ham, rocket and parmesan shavings. The strawberry tart with a rich biscuit base is a must-have for dessert or a coffee break. If you’re a fan of wafer-thin bases and creative toppings, La Frasca should be your go-to pizza spot in the city centre. The pizza menu stretches to three pages, with even more options scribbled on a chalkboard. Everything here is top quality, from the stone-ground flour to the home-cured wood-fired hams. Highlights include the Pizza Saporita with spicy pork sausage, ricotta and a touch of chilli; pappardelle with slow-cooked lamb; and the spinach-and-ricotta ravioli. End the meal off with a classic tiramisu or a silky panna cotta dessert. 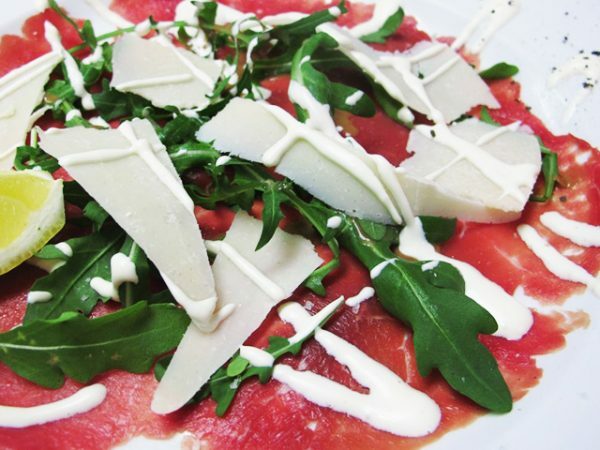 Expect authentic, comforting Italian cuisine prepared using fresh ingredients. Start with some Italian tapas, like the deep-fried baby artichokes served with a creamy pesto dip. 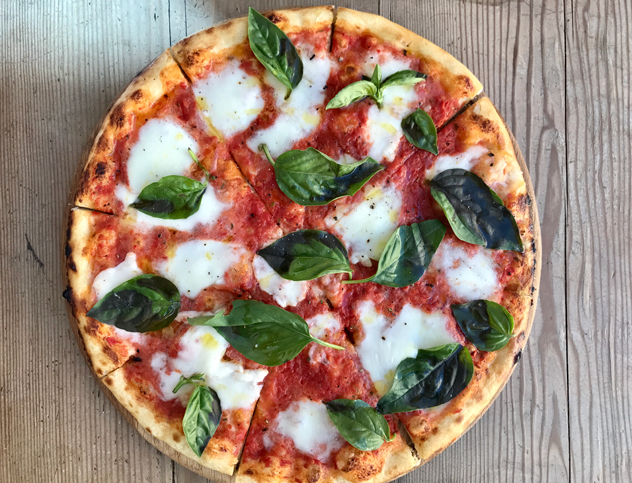 The mains are made up of a variety of wood-fired pizzas and homemade pastas, like the Republic of Bacon pizza with tomato,feta, mozzarella, smoked bacon and fresh baby spinach; and the homemade meatballs with prime minced beef, parmesan, onion and breadcrumbs in Napoletana sauce. Sardinian owner Antonella Scamuzzi and his passionate team serve some of the best pizzas in town. These include the spectacular calzone, stuffed with either taleggio and coppa or loaded with porcini and rocket. Other highlights include the traditional beef lasagna (or the vegetarian version made with carasau bread, grilled aubergines and tomatello sauce). Finish off with the Seadas Nostras – a Sardinian speciality golden pastry filled with fresh mozzarella, preserved figs and macadamia nuts. 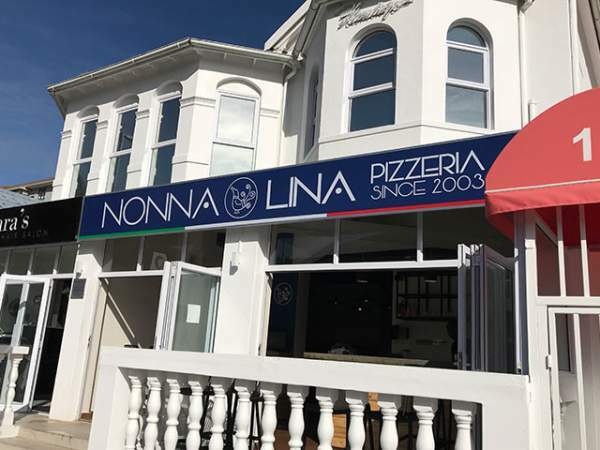 Nonna Lina Pizzeria in Sea Point. Photo supplied. 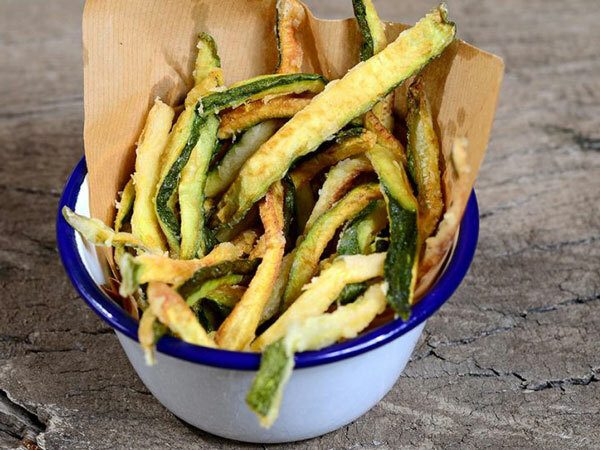 The refreshingly small menu at Osteria Tarantino is centred around the best freshly made pastas outside of Italy. 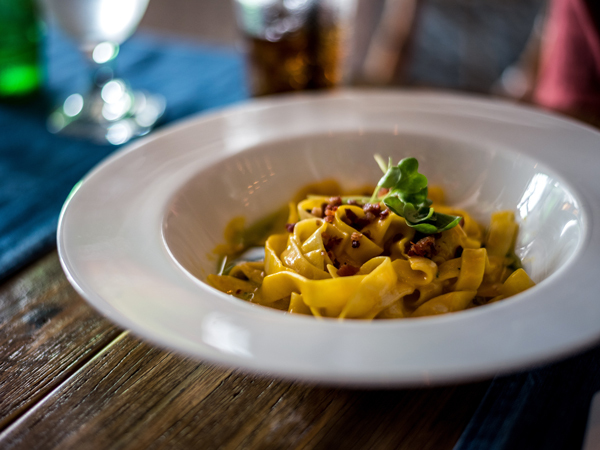 Try the signature Four Ps Pasta, which includes pappardelle with a rich tomato sauce, parmigiano, pancetta and porcini. If you’re not into tomato-based pasta sauces, try the penne salsiccia with Italian fennel sausage, mushrooms, garlic, chilli and cream. As if that wasn’t enough to give the dish a decadent richness, the pasta is topped with a generous sprinkling of pecorino cheese. Order the tiramisu in advance before it sells out, or have some of the best cannoli around. Kick your meal off with a carpaccio (the fish changes daily), sliced and served with coconut flakes, olive oil and kiwi fruit; or go for the tender Saldanha Bay mussels. Try the perfectly al dente bronze-drawn spaghetti served with cherry tomatoes and clams; or the squid ink gnocchi with prawns laced with vibrant threads of saffron. If you have space for secondi, opt for the vast platter – a smaller platter of fried hake, calamari and bait fish; or the Abalobi catch of the day. Dessert options include the classic tiramisu or a creamy lemon sorbet. Owner-chef Luca Di Pasquale takes his Italian heritage and cuisine seriously. The food at this rustic osteria at the foot of Bree Street is carefully prepared and simply served. The compact menu of homely Italian dishes changes daily. Highlights include generous boards of affettati (sliced Italian cured meats) to start, followed by antipasti options like bruschetta with octopus, capers and cherry tomatoes; a silky burrata with Parma ham; Luca’s homemade spaghetti served with swordfish, pistachio pesto and fennel bulb; or a delicate gnocchi with pork fillet and saffron sauce. A seafood pasta dish from true Italic. Photo supplied. This selection comprises all the Italian restaurants in Cape Town that made the cut for the 2019 Eat Out 500, the list of the best restaurants in the country as rated and reviewed by our panel of critics for the 2019 edition of Eat Out magazine (on sale now). But we know the city is crammed with loads more gems and mainstays that didn’t crack the nod. Remember to tell us about your favourites by reviewing them on our free app. Why no mention or recommendation for a True Old Fashioned top quality Italian Restaurant that Mama Roma is in Newlands !! Try it and be surprised at the quality of Romano,s great food! True Italian !